Bringing IoT Into Practice – We provide IoT services & solutions for creating a smarter world! We provide IoT services & solutions for creating a smarter world! 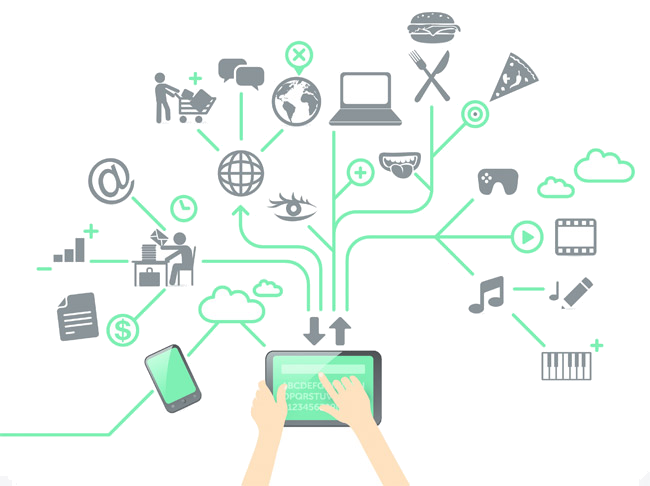 The Internet of Things (IoT) links “things”, all kinds of devices, to the Internet. It can enable an exchange of data never available before, and bring users information in a faster, efficient and more secure way. Depending the source of information, estimates are the IoT will consist of billions of devices connected to the Internet by 2020. The IoT creates new opportunities for business (new business models, new revenue streams) as well for governmental organisations (improving efficiency and service).